"Surviving the Toxic Family" is a valuable book for anyone trying to recover from the devastating effects of growing up in a toxic or dysfunctional family. Drawing on engaging case studies, this book shows you how it is possible to recover from the trauma associated with a toxic family and leads you through the process to complete recovery. "Surviving The Toxic Family" promises to be a valuable tool for anyone who has a dysfunctional family, those with a loved one whom struggles with their family, and for therapists seeking to help clients from toxic families. 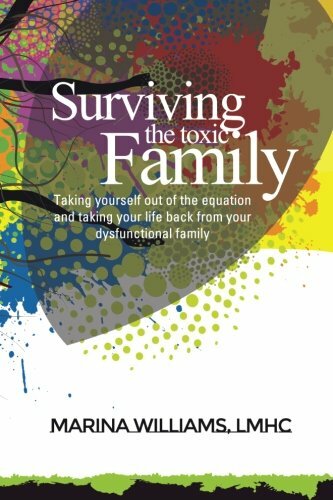 This book provides practical hands-on strategies for surviving even the most toxic and dysfunctional families.